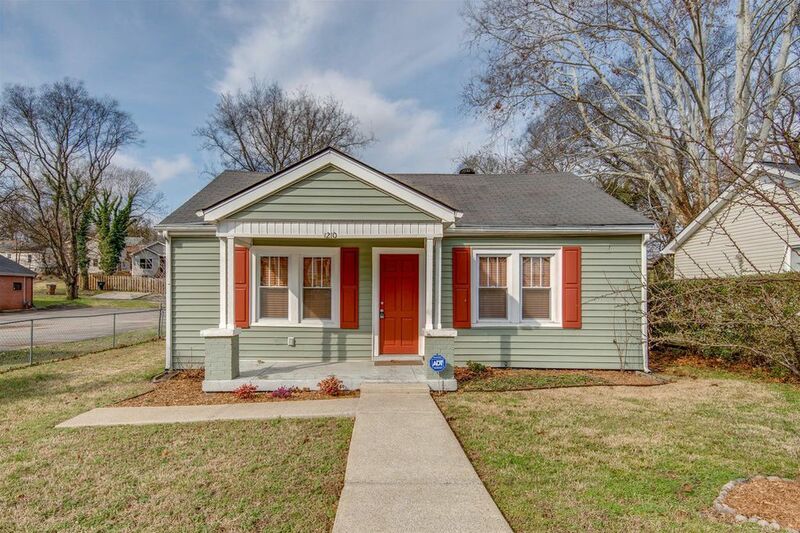 Adorable East Nashville cottage rebuilt from studs in '12. Hard to find one-level living. Some hardwoods, stainless, granite. HVAC, windows, hardwoods, & appliances only 6 years old. Large fully fenced-in flat backyard w/ coveted alley access. 3rd BR can be guest or office (is pass- through room).